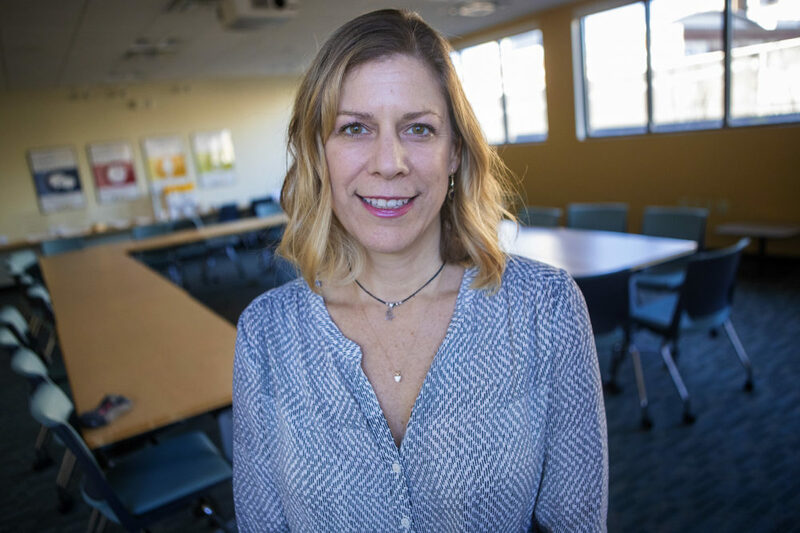 WBUR announced today that it has hired award-winning journalist Christine Willmsen as senior investigative editor and reporter. 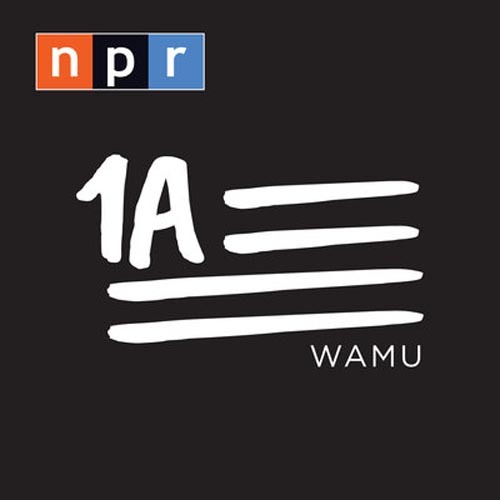 In the newly created position funded by The Campaign for WBUR, Willmsen will lead a team comprised of an investigative reporter and a data analysis and visualization journalist to launch a new investigative reporting vertical. Under Willmsen’s leadership, the investigative team will collaborate to produce deeply-reported stories about subjects that affect the lives of people living in New England. With Boston serving as the hub of many federal and state agencies, the new team will delve into issues such as the environment, criminal justice, social services and public infrastructure. In addition, Willmsen will develop a watchdog culture in WBUR’s newsroom by teaching investigative skills to other journalists. Willmsen joins WBUR after sixteen years as an investigative reporter at The Seattle Times. With more than twenty years of experience in content creation and communications, Willmsen is a three-time Pulitzer Prize finalist and a member of the 2012 Pulitzer Prize-winning team at The Seattle Times for coverage following the murder of four police officers in a coffee shop and the ensuing manhunt to capture the killer. In 2015, she was selected as one of twenty-three journalists worldwide for a one-year Nieman Foundation Fellowship at Harvard University to study the future of journalism, digital innovation and data science. Willmsen holds a Bachelor of Arts in Communications and Spanish from Simpson College. She is originally from Marion, Iowa.